As a result of the poor 10nm FinFET yields that we reported on earlier, Samsung will most likely start expanding its production lines for the mass production of 10nm and 7nm chips. According to sources close to the news, the company is expected to inject a ton of monetary resources as part of its expansion process. With 10nm FinFET production underway, Samsung wants to meet demand not only for its upcoming Galaxy S8 and Galaxy S8 Plus but for other partners that might want to use the company’s technology or risk being pulled by TSMC, who is also working on the same manufacturing process. According to ETNews, the South Korean tech giant has decided to expand its 10nm chipset production and will be using its 17 Line located in Hwasung-si. This will require an investment of around $2.18 billion USD and the new line will produce an additional 18,000 10nm chipsets per month as early as the second quarter of this year. At first, 17 Line was called ‘S3’ because it was going to be used exclusively for system semiconductors. Samsung’s investment in expanding its production line was thought to have been reduced because it was reported that TSMC was going to provide Apple with 10nm FinFET chips for its A10X and A11 application processors for iPad Pro and iPhone 8 lineup, respectively. However, with Qualcomm’s Snapdragon 835 having taken the lead against Helio X30 where market share is calculated, the company has decided to up that capacity. 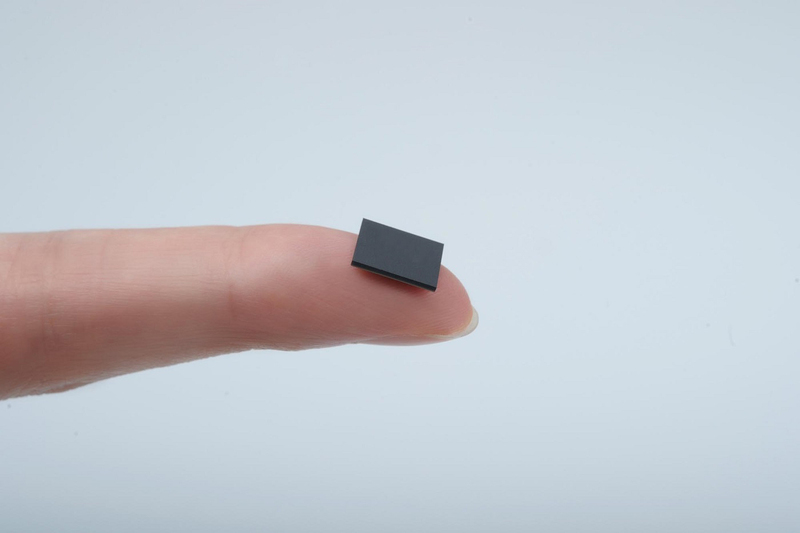 With 7nm being the more complex manufacturing process, Samsung has been reported to have invested a whopping $5.2 billion USD in 7nm chip production. Having decided that 17 Line does not offer enough space for 7nm semiconductor production, the company is planning on constructing brand-new facilities by the end of this year. The new state-of-the-art facility has been said to produce 30,000 7nm chipsets per month, and because the process requires high-tech Extreme Ultra Violet (EUV) exposure equipment, it’s going to be far more expensive than 10nm production. 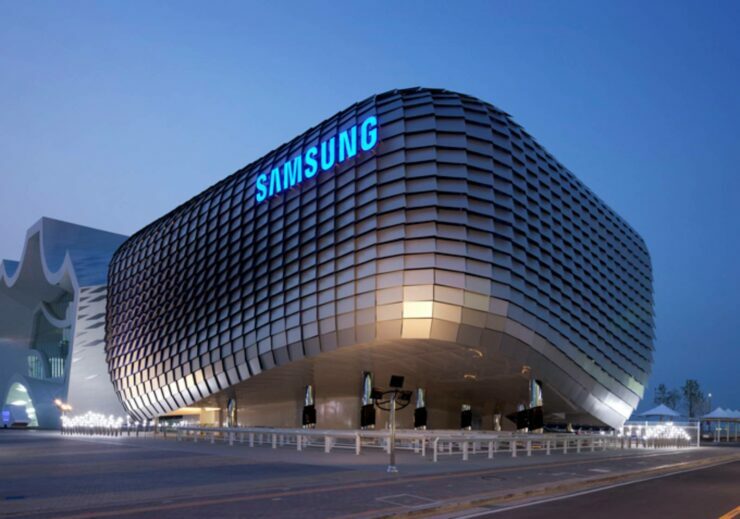 ETNews has also reported that Samsung ordered 8 EUV exposure systems, for now, each costing around 250 billion won (around $217 million USD), and Samsung plans to finish investments for its 10nm production lines by the second half of this year and 7nm production lines by early 2019. Our previous reports claim that TSMC is already working with MediaTek on a 12-core 7nm chipset so it would seem that the Taiwanese semiconductor manufacturer is also looking to take a lead against Samsung once more. This rival is definitely getting intense but we’d like to hear more from you regarding this investment so let us know your thoughts down in the comments.